Vincentmrl's Mac can make origami out of hamburga french fry. Don't ask how. Merry Christmas to all Klonoa fans! I hope next year will be amazing for all of us. 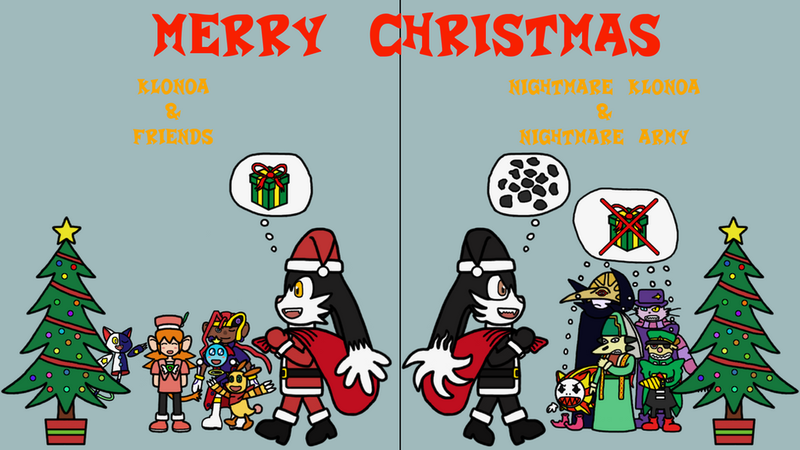 Do you want to celeberate Christmas day with Klonoa or Nightmare Klonoa? Please choose wisely. 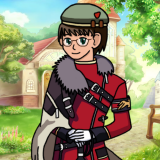 Master Of Fantasy FTW! Signatures were made by Yasha_Kazumenashi. I'd celebrate with Nightmare Klonoa, obviously! 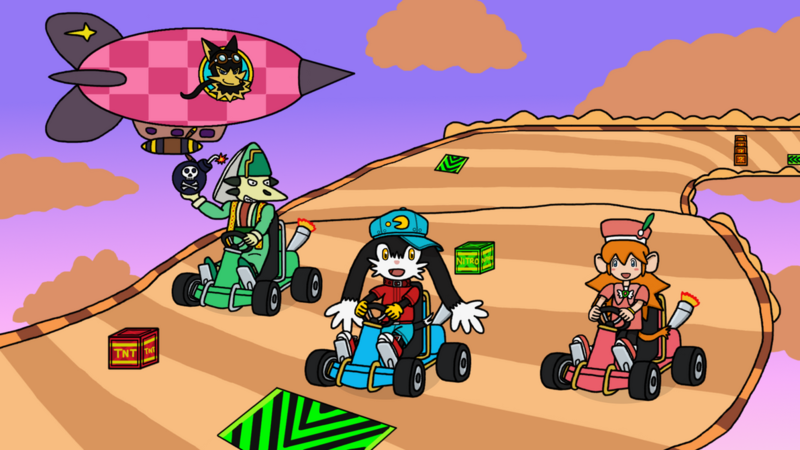 Anyone want to play Klonoa Team Racing (KTR)? Tenebrae Hue is my favourite villain in Klonoa series. 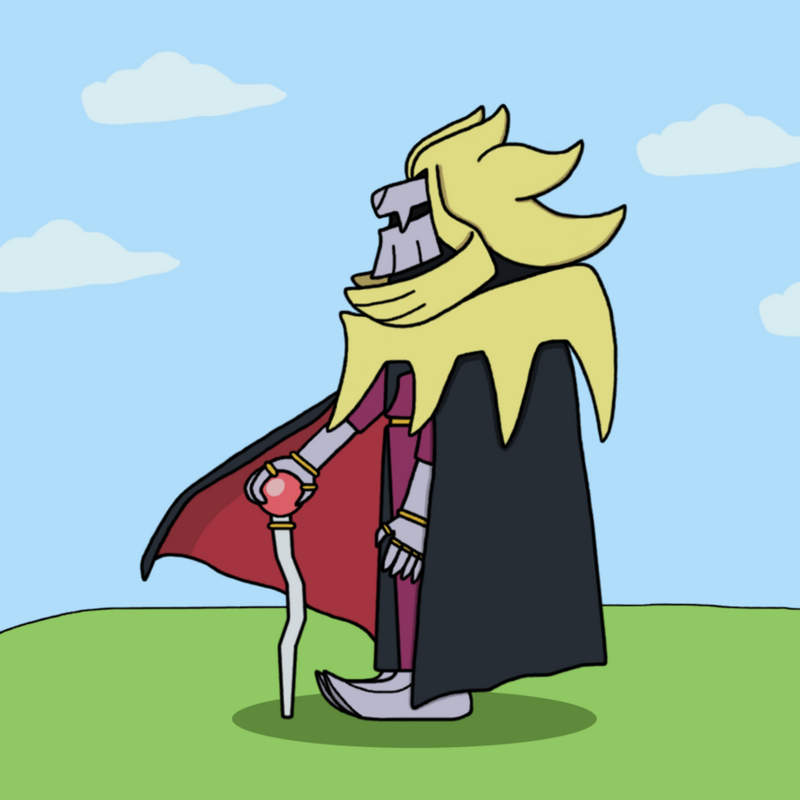 They are my favourite platformer heroes. 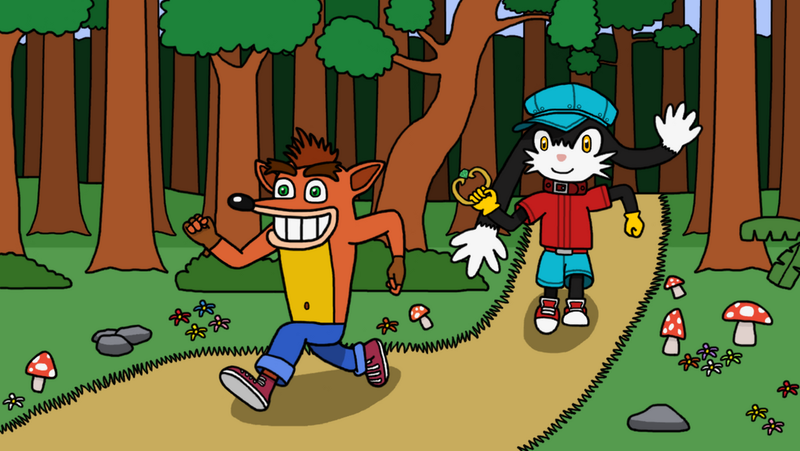 I want to see the crossover between Crash Bandicoot and Klonoa happens.